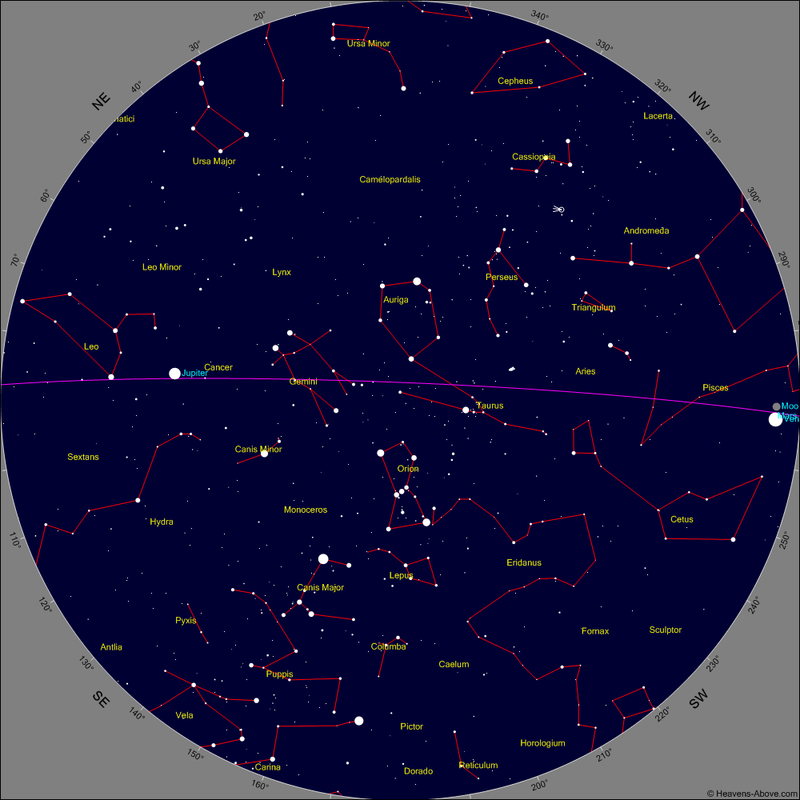 On February 28th – the following Saturday we will be down Astronomical Avenue at the “Red Sky At Night Festival” . Again volunteers are needed to help out and hopefully raise some money. 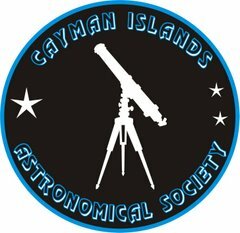 If you are not aware of this event it is surely one of my favorites in Cayman each year. I liken it to Caymans “Glastonbury Festival”. We have a limited number of tickets for helpers. Typically over the past two years we have had hundreds of visitors over the course of the evening see http://www.artscayman.org/cayfest for more details.